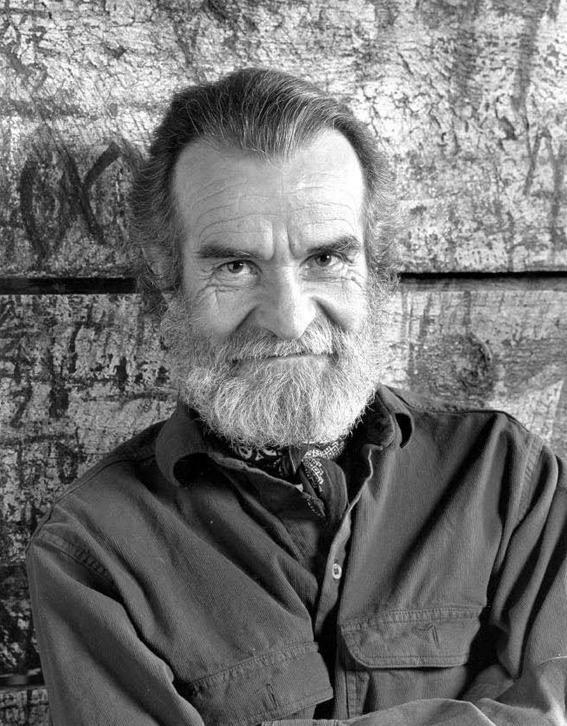 Born in Middelburg, South Africa, in 1932, Athol Fugard has been working in the theatre as a playwright, director and actor since the mid-fifties. His film credits include Gandhi and The Killing Fields. He is married and has a daughter. He lives in Port Elizabeth, South Africa.